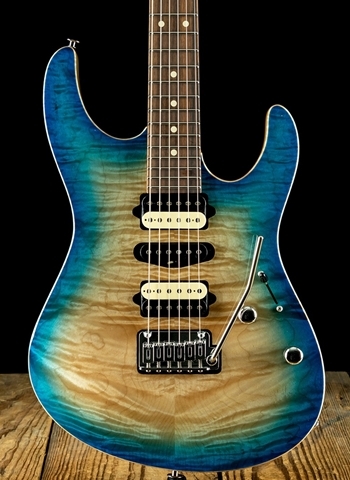 Suhr Guitars are the epitome of perfection. 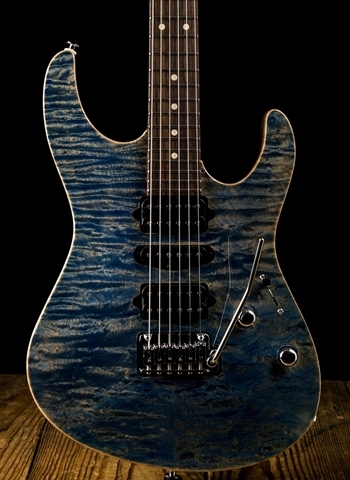 Can you think of a guitar brand more synonymous with excellence and perfection than Suhr Guitars? 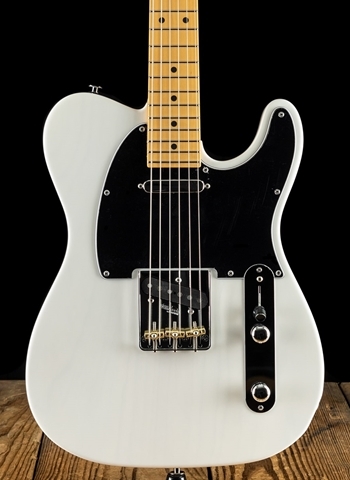 It is certainly difficult to. Suhr has paved the way for excellence that guitar manufacturers are vigorously trying to copy. 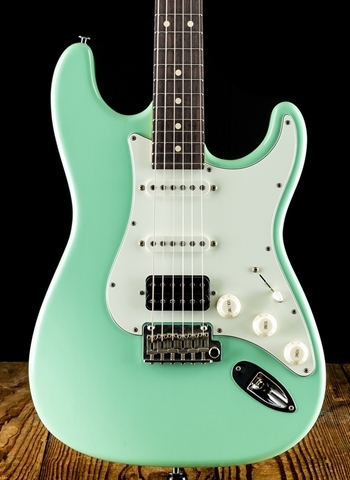 Suhr’s streamline guitar design, recreation of classic instruments, and renowned custom guitars have made it the brand that guitarists everywhere can’t help but drool over. 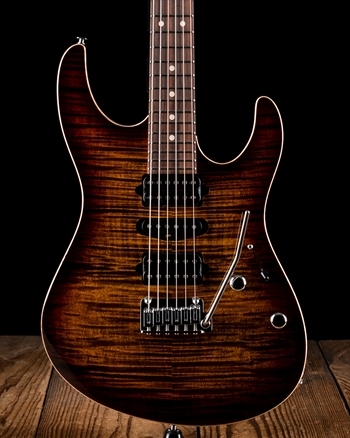 Suhr is selective in the stores that they agree to deal their instruments. 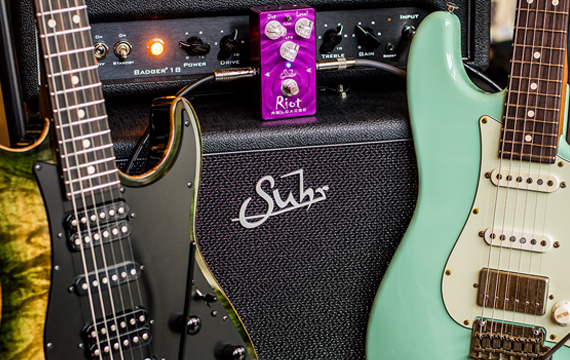 You’re not going to find Suhr’s at big box stores, corporate chains, and places where quality goes by the wayside. 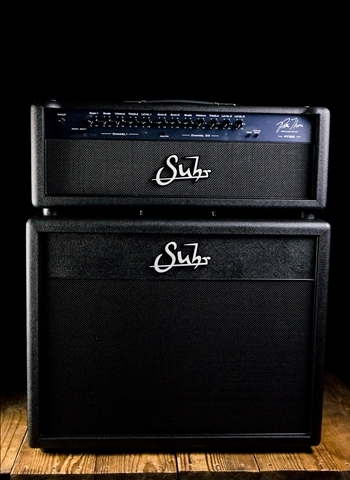 That is why we are proud at N Stuff Music to be able to deal Suhr products. 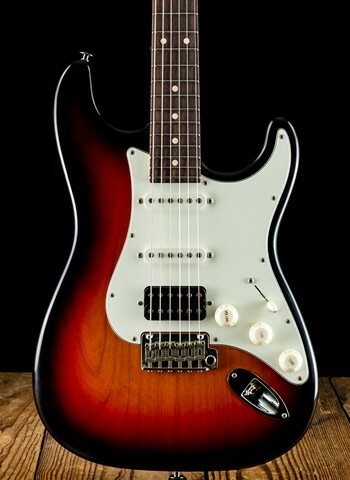 Our partnership with Suhr has allowed us to provide world class instruments to our customers and be the main stop for guitarists looking for Suhr from all over. 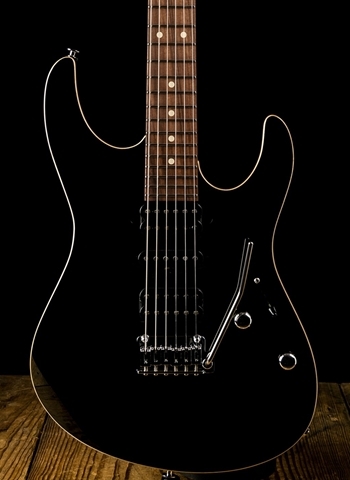 Suhr’s Classic line of instrument are designed in your classic “S” and “T” body styles and configurations. 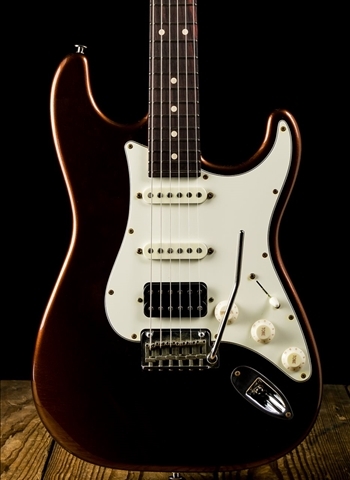 The Classic Pro series is your base level Suhr instrument which features its elite build quality and designs. 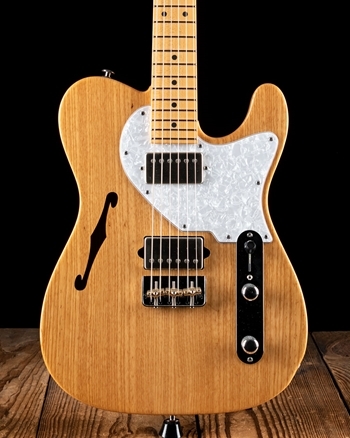 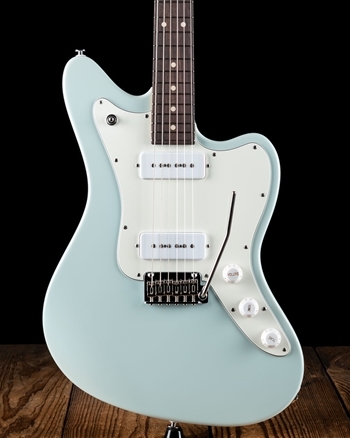 Suhr’s standard line of instruments are a modern recreation of the “S” style of guitar that features much more customizable and unique options, pickup configurations, tone woods, and more. 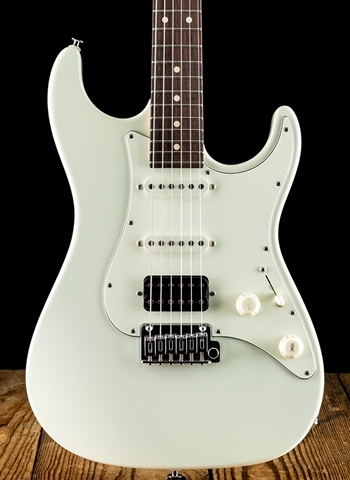 Finally, the modern series from Suhr is their high-performances series of instruments that are fast-playing, and incredibly customizable with a variety of different packages and combinations. 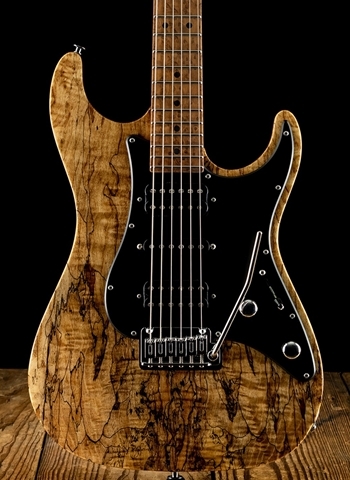 As always, Suhr’s custom shop offers unreal potential to create your own instrument. 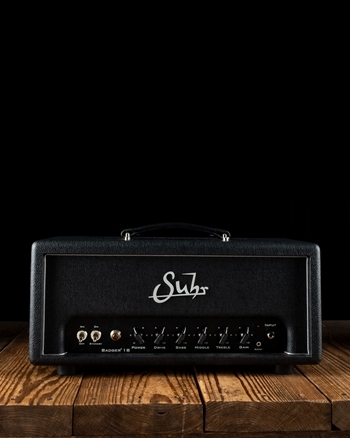 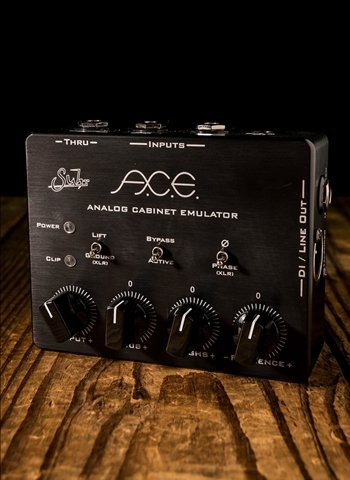 Get the full Suhr experience through N Stuff Music today.